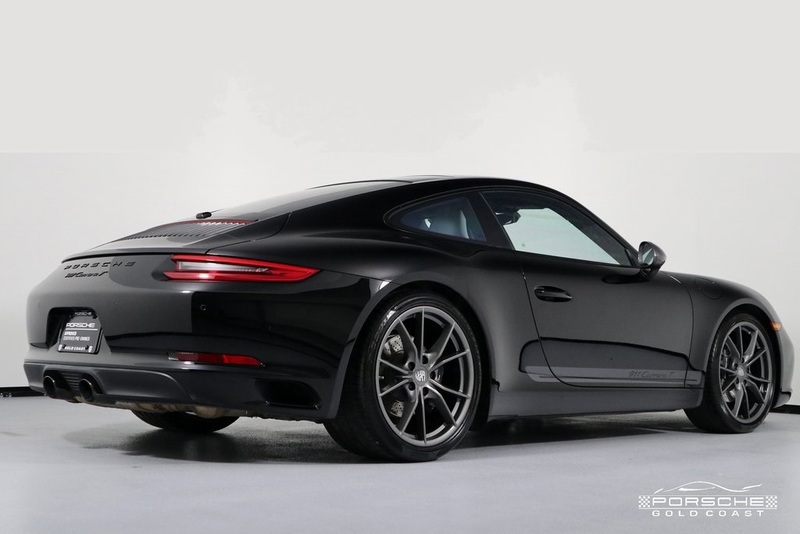 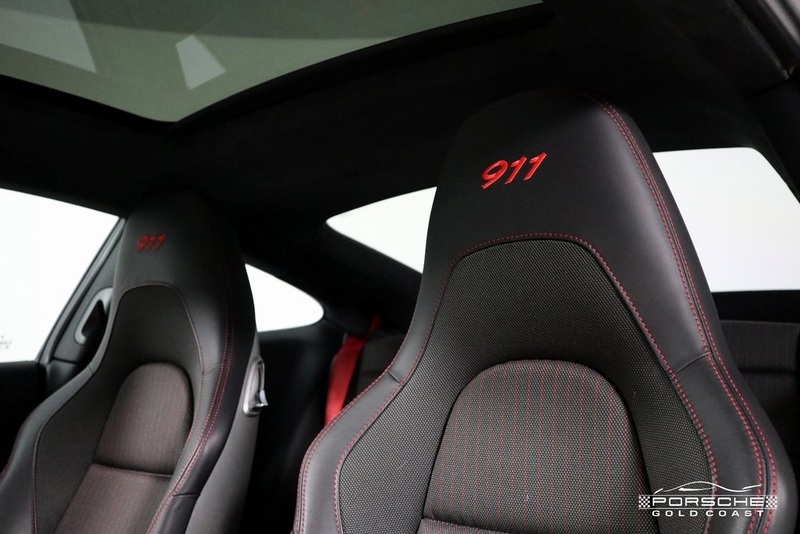 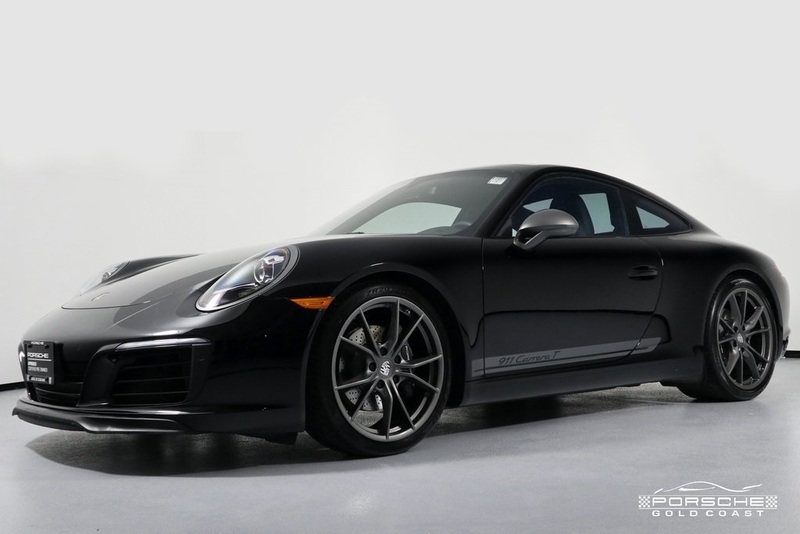 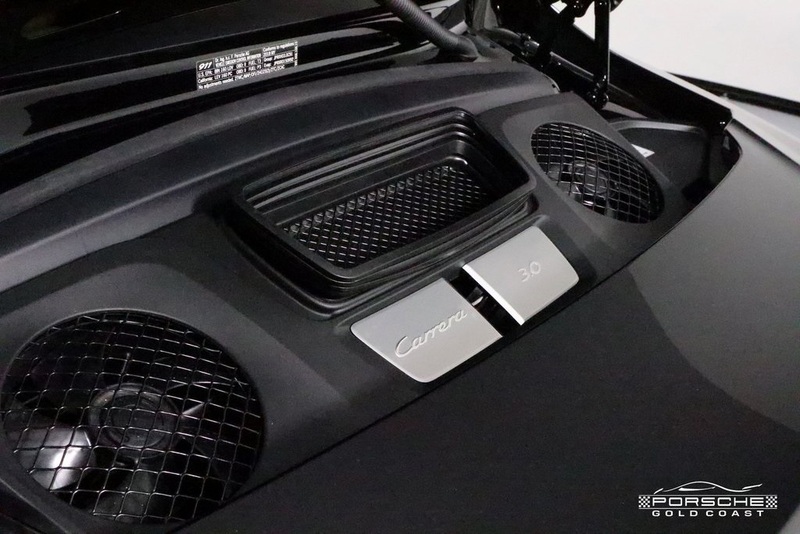 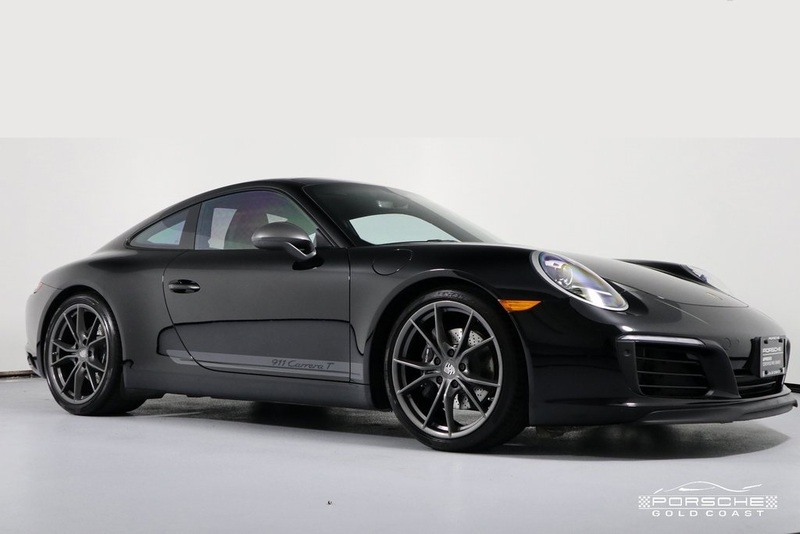 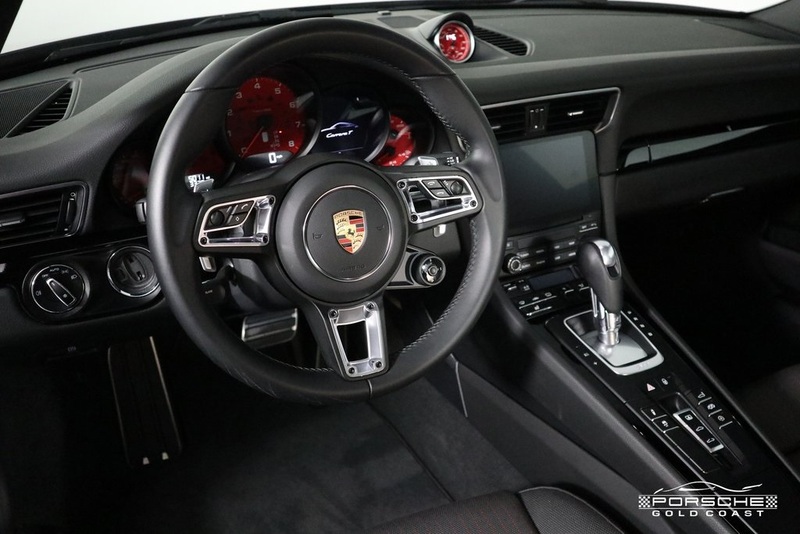 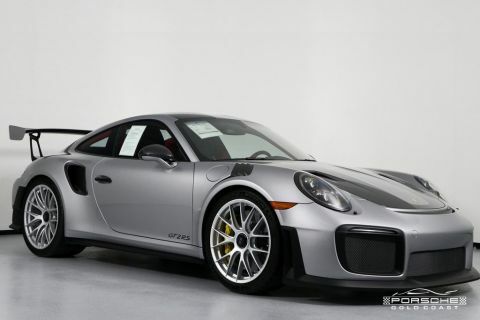 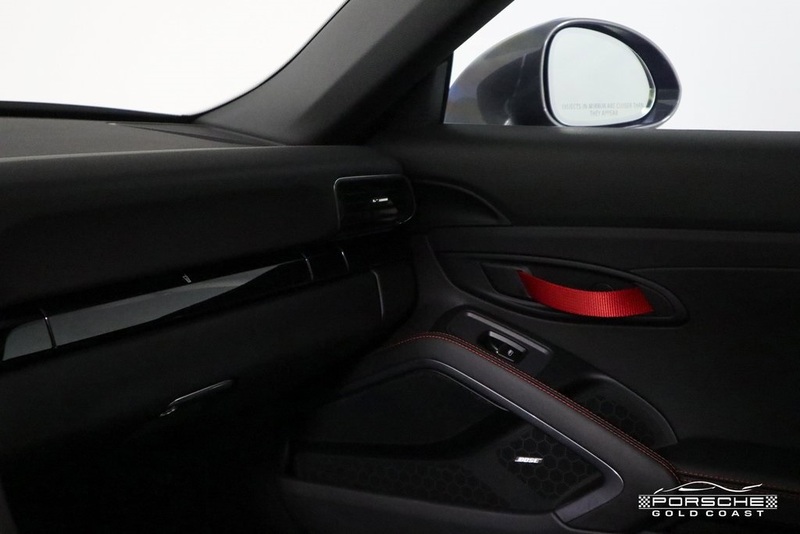 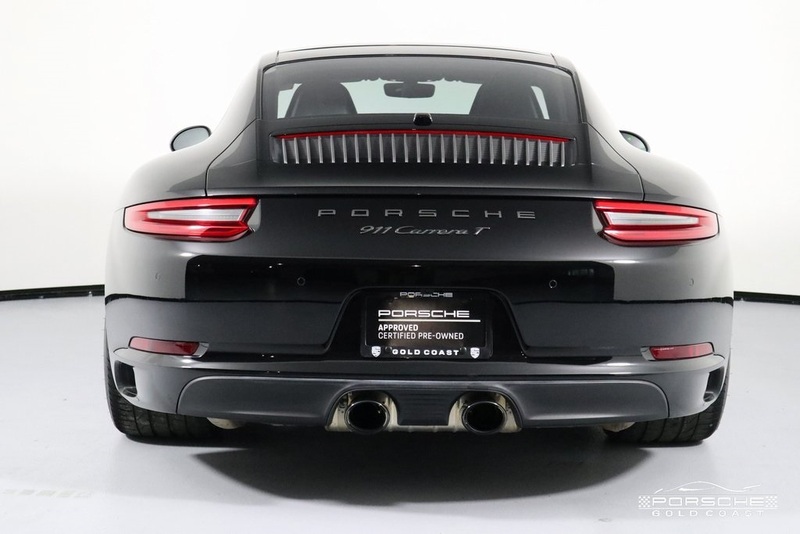 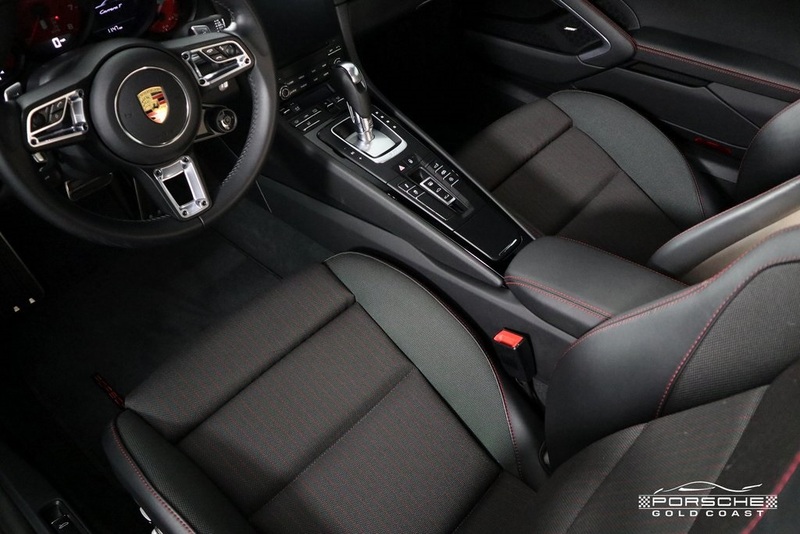 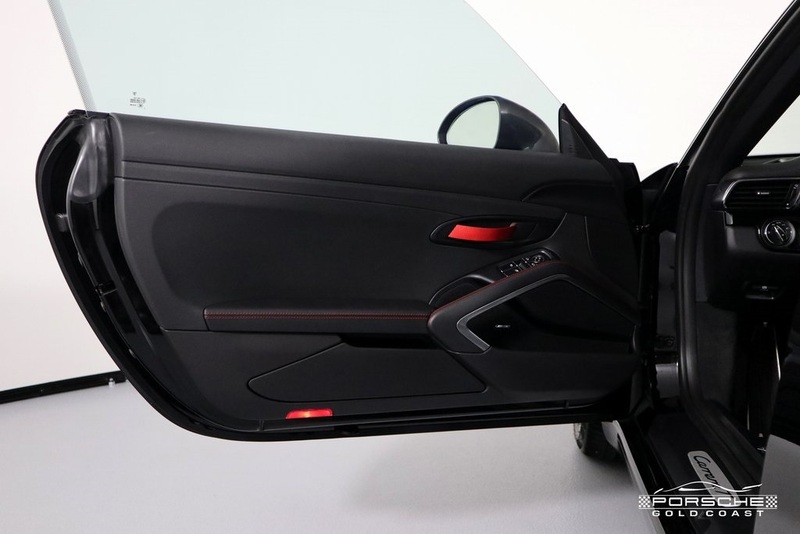 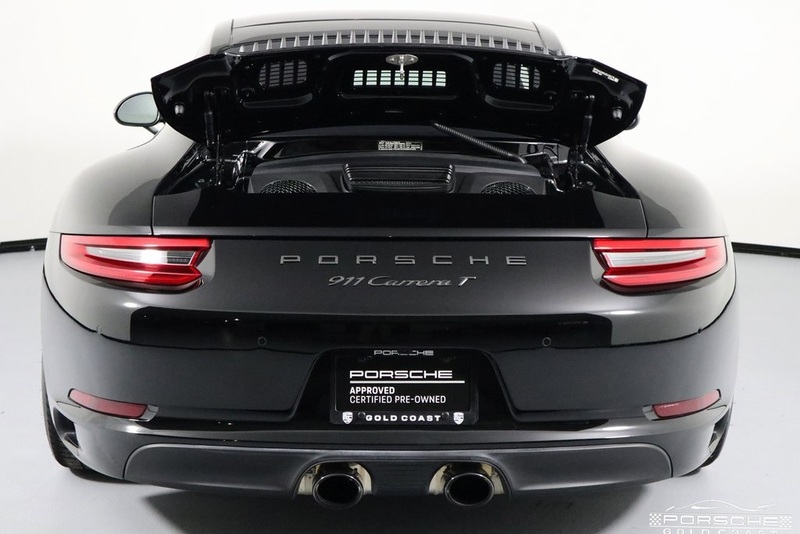 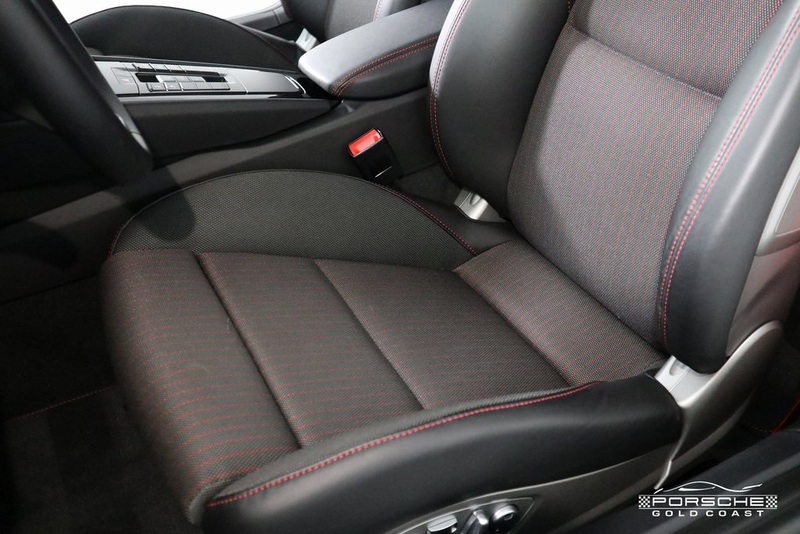 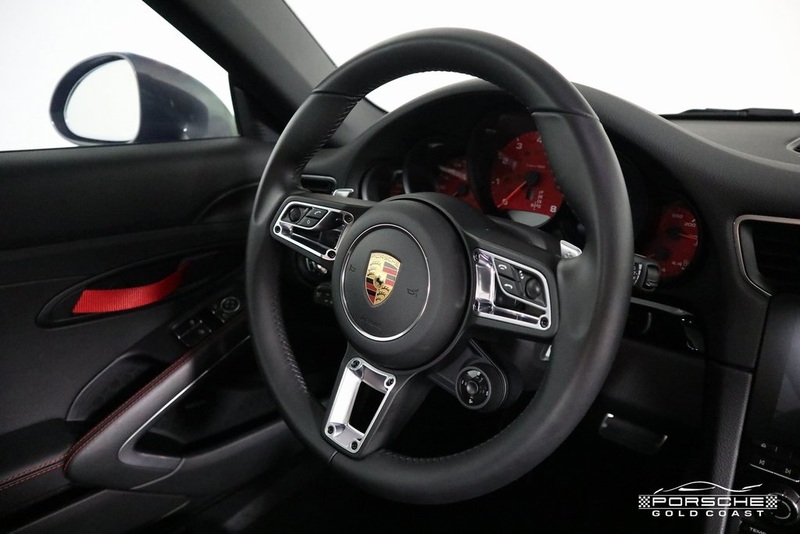 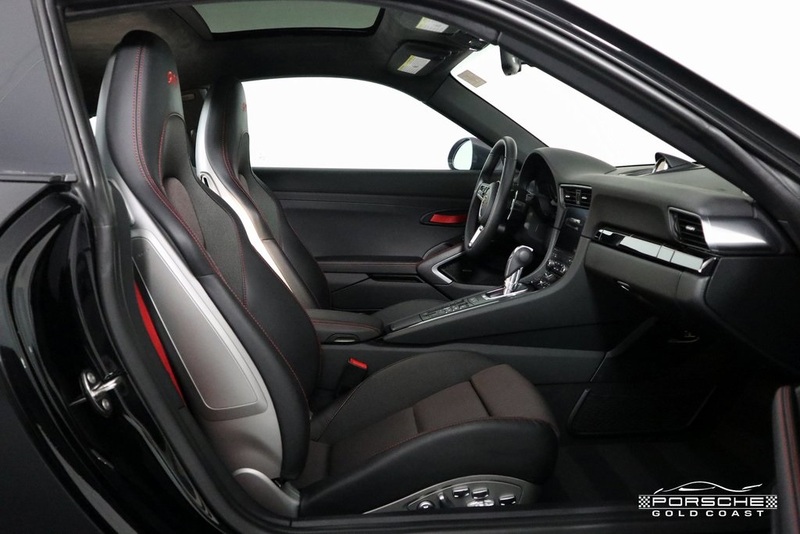 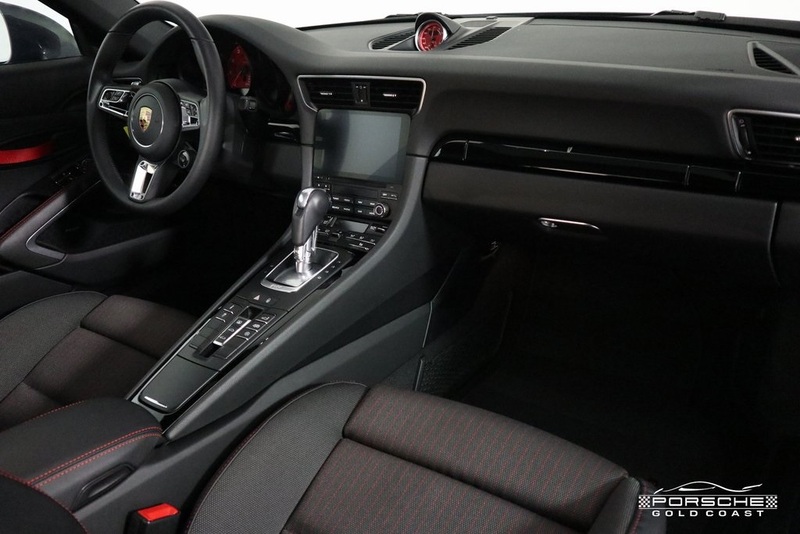 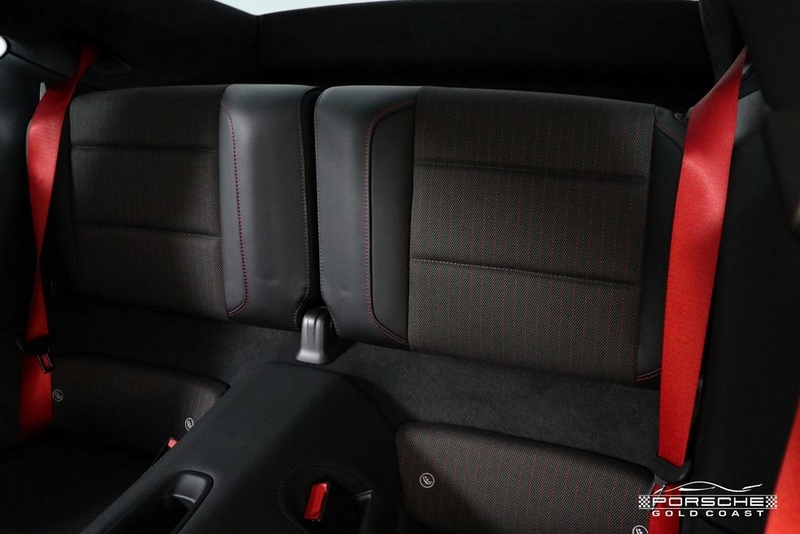 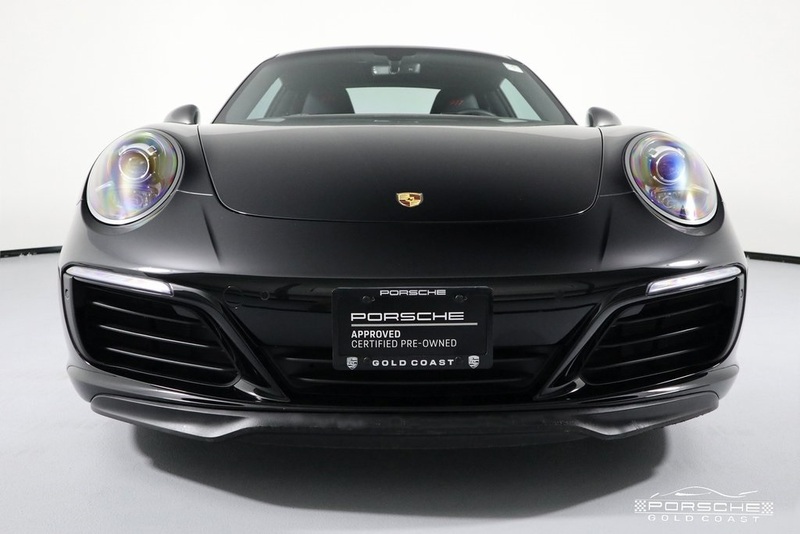 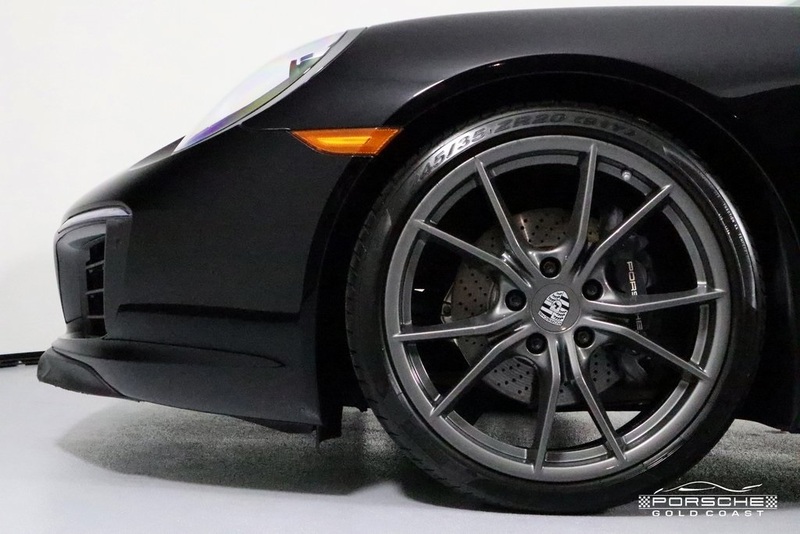 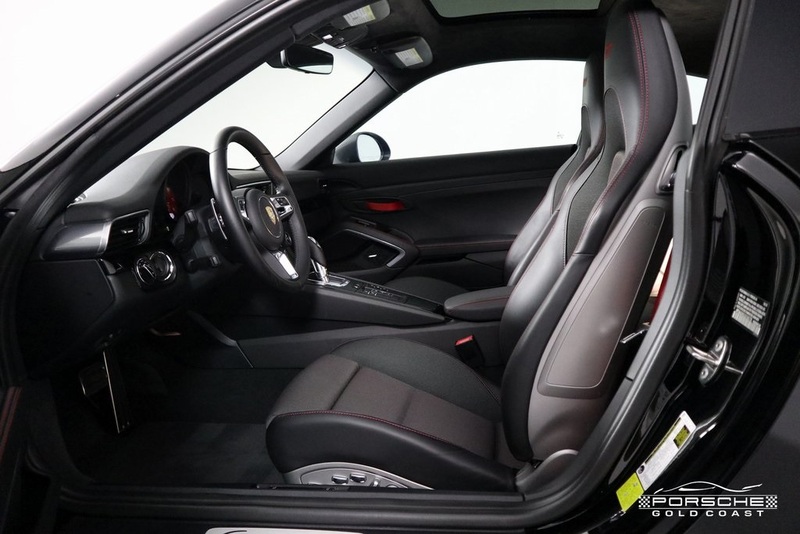 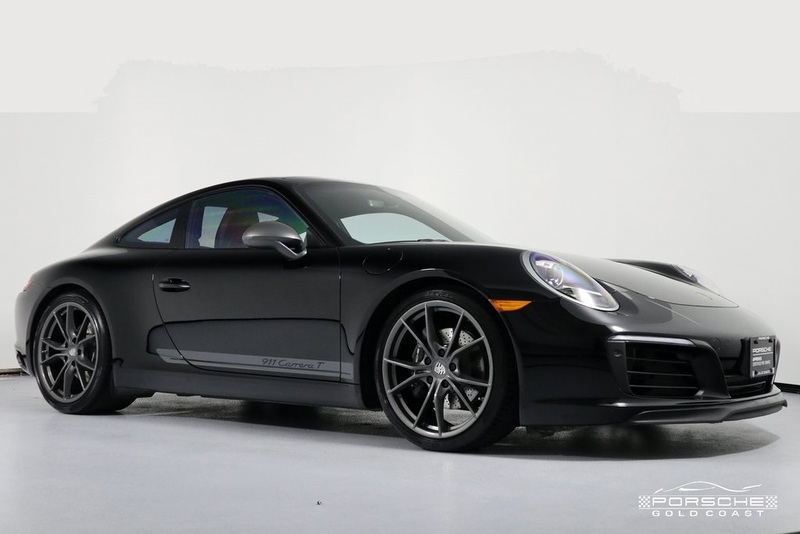 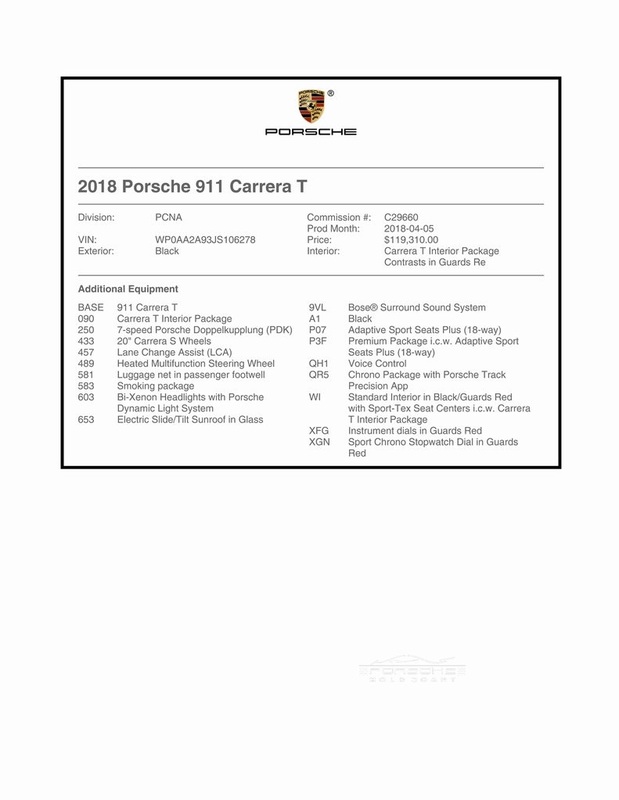 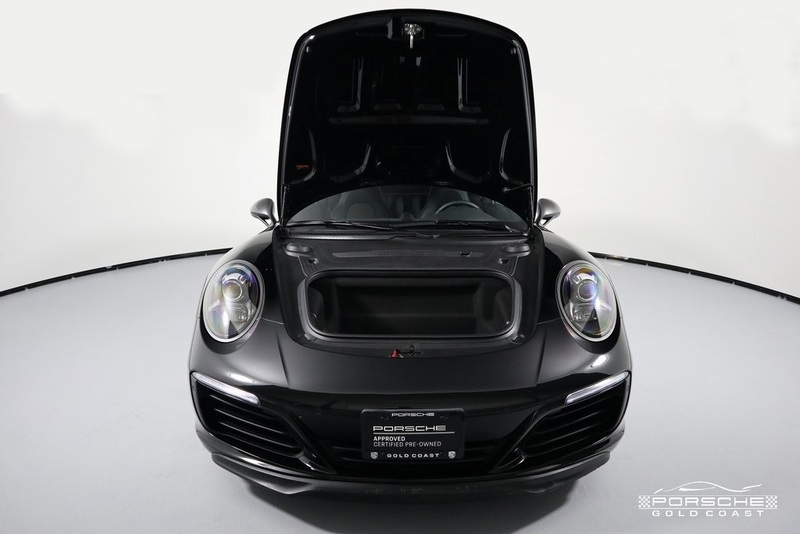 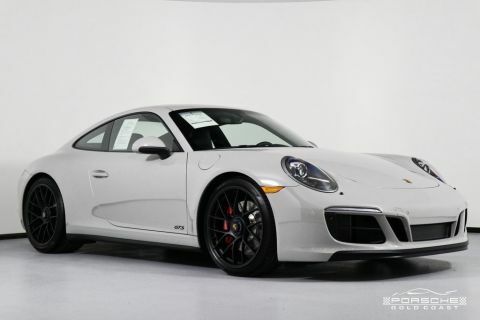 2018 Porsche 911 Carrera T, Black with a Contrast Black & Red Interior, 7-Speed PDK Transmission. 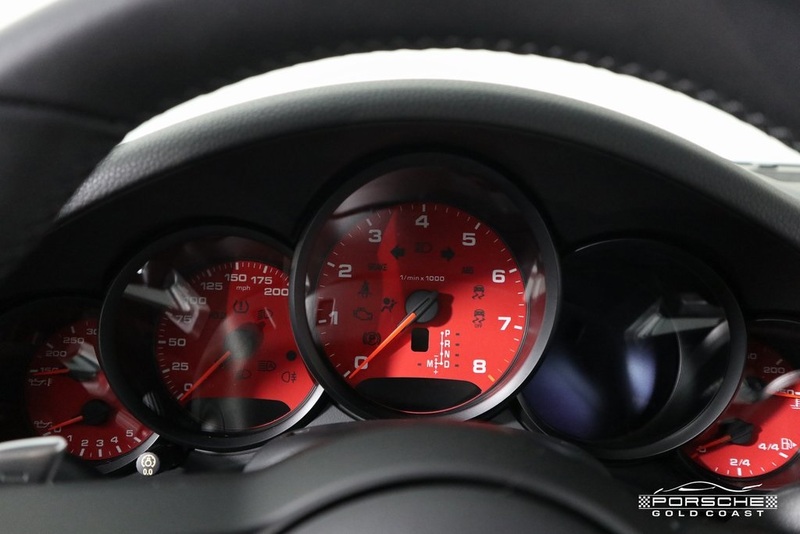 5,015 Miles. 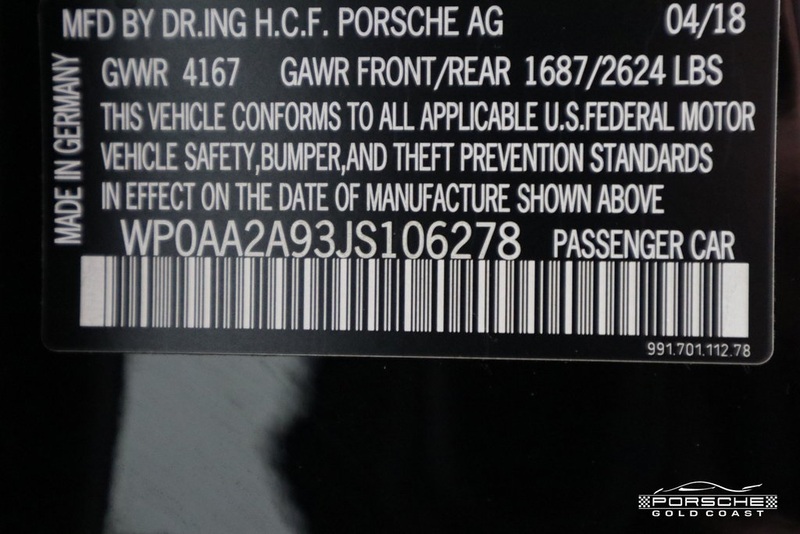 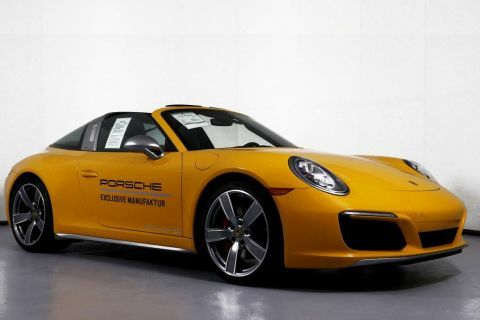 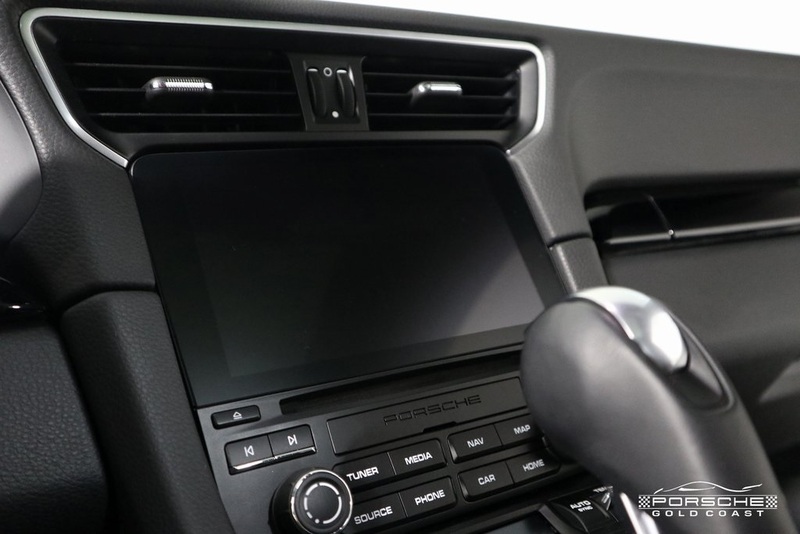 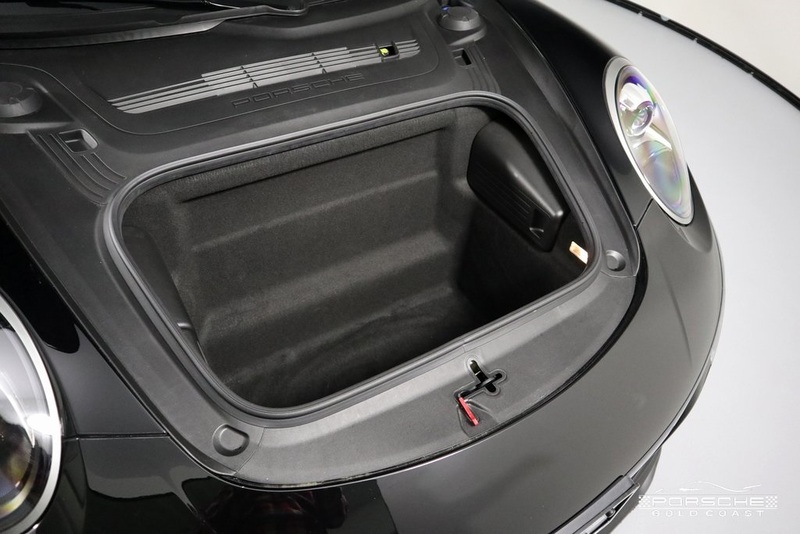 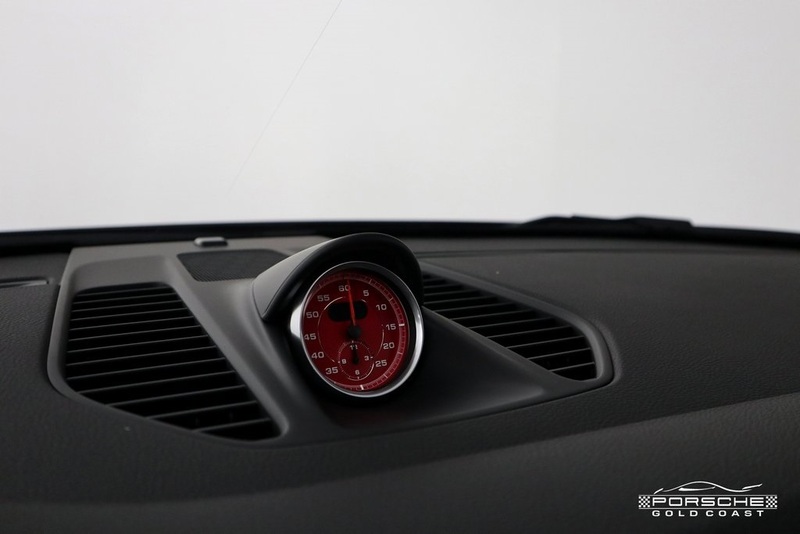 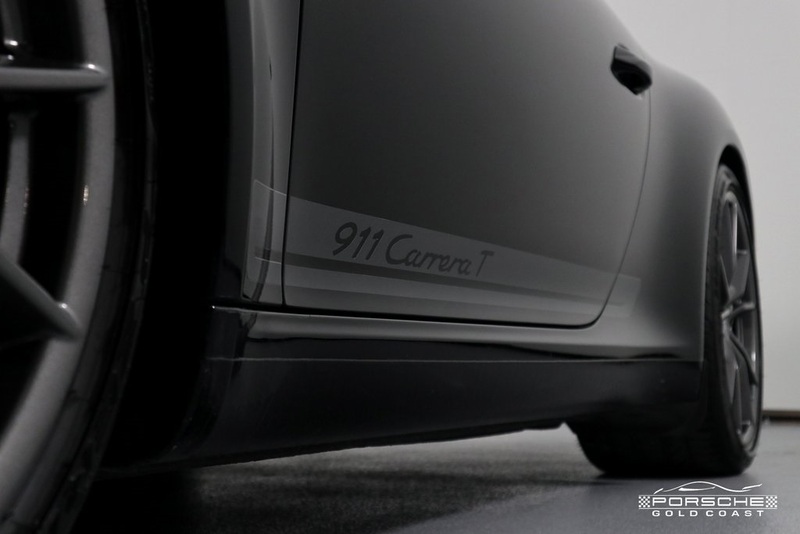 111 point inspection; Porsche Certified (CPO) Warranty which will run until June 8, 2024 with unlimited mileage. 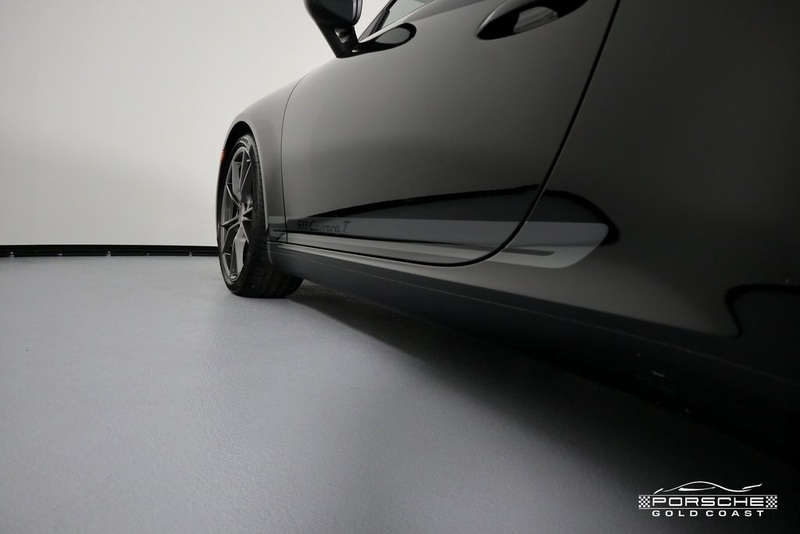 The annual service has been completed including a fresh oil change and new fluids.